Redefining the Face Of Beauty : WHAT YOU SHOULD KNOW ABOUT YOUR BODY WASH/GEL! 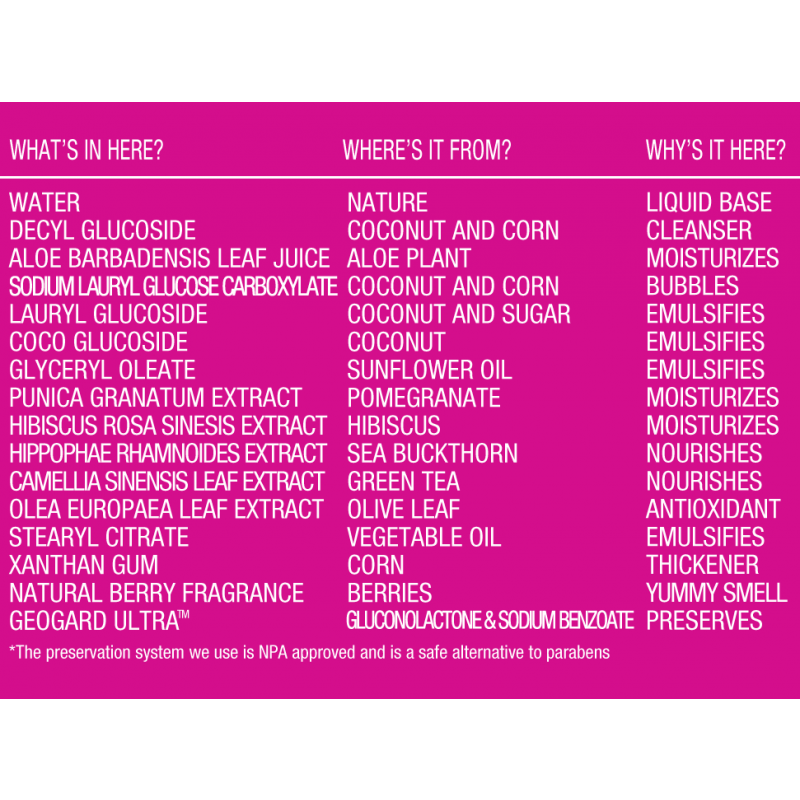 The bottom line is to research "any" product that you are putting onto your skin. If there is any ingredient that you are unsure of, look it up. While most people choose to buy body wash products without looking, making the conscious decision to learn what you put on your body could potentially stop a lot of harm to your skin. TOTAL BEAUTY. 13 BEST BODY WASHES! "Happy art thou, O Israel: who is like unto thee, O people saved by the LORD, the shield of thy help, and who is the sword of thy excellency! and thine enemies shall be found liars unto thee; and thou shalt tread upon their high places. — Deuteronomy 33:29(KJV)."